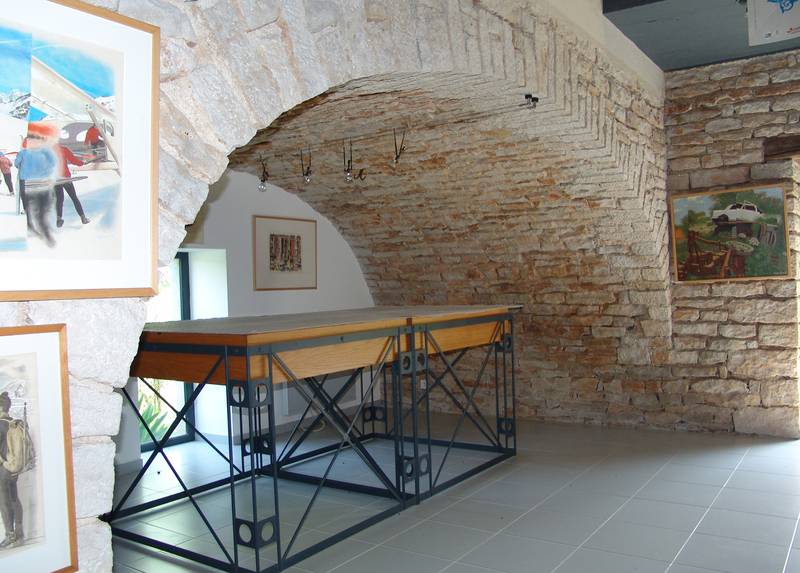 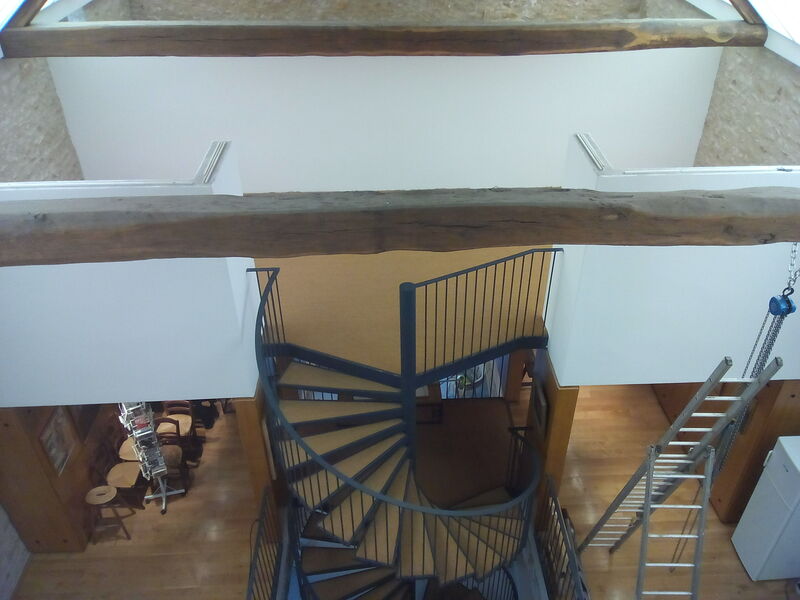 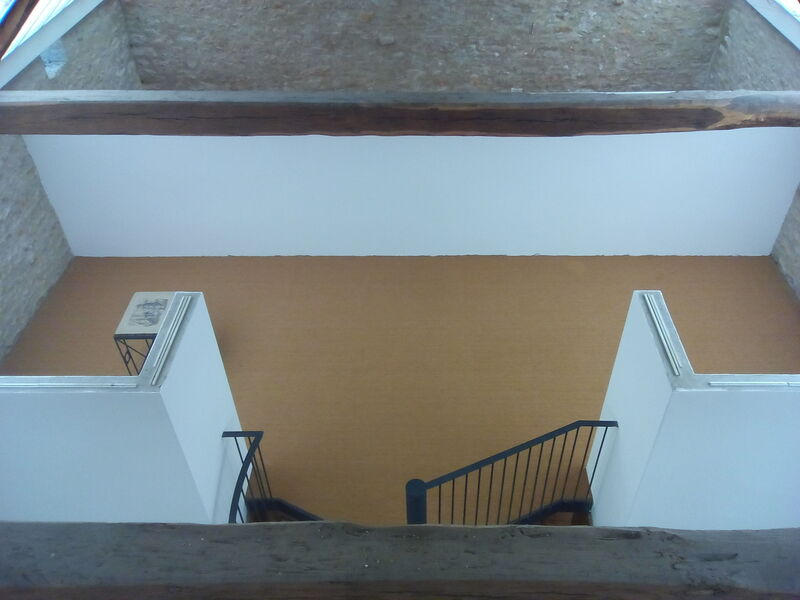 A Burgundian barn has been transformed into one of the most attractive museums of the region. 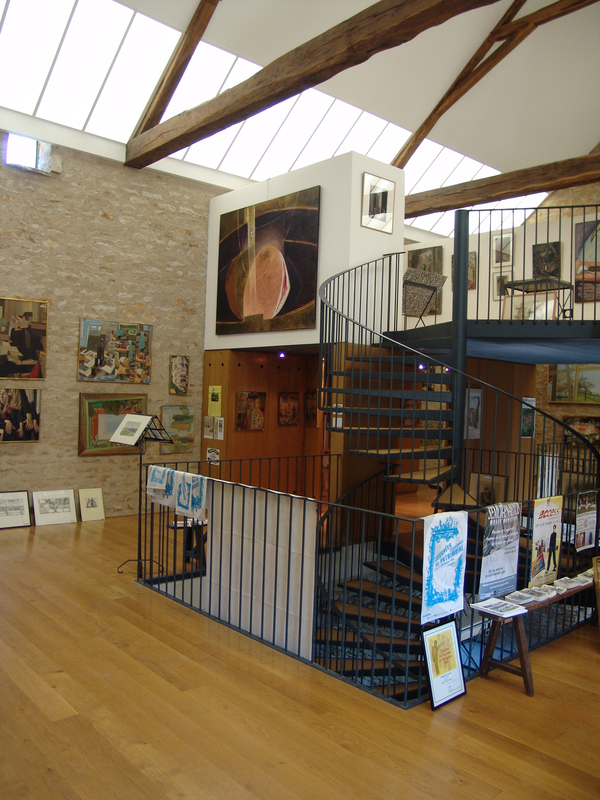 In addition to the works of Douglas Gorsline it has exhibited the work of many other artists. 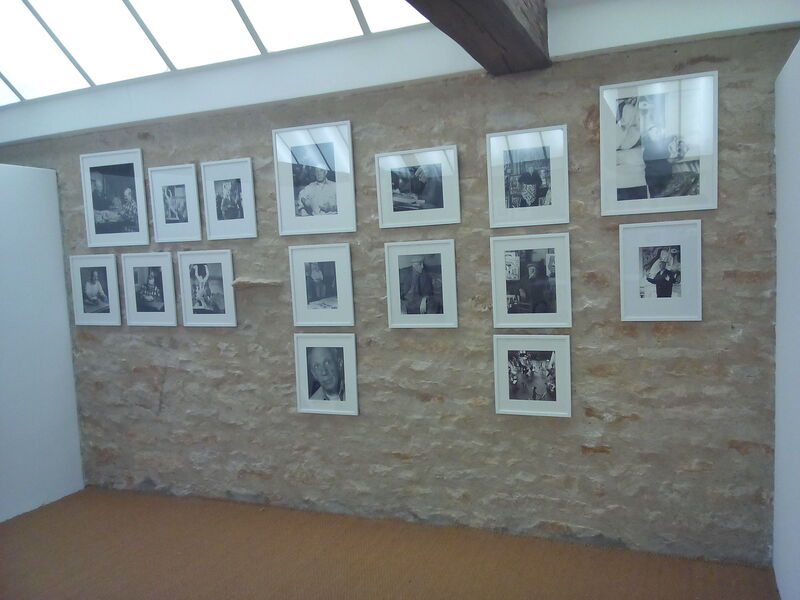 It is called the Musee d’Amour by many because its whole atmosphere reflects the love of a woman for her husband, an American artist who decided to leave New York in 1965 and chose to live in a small Burgundian Village, Bussy le Grand. 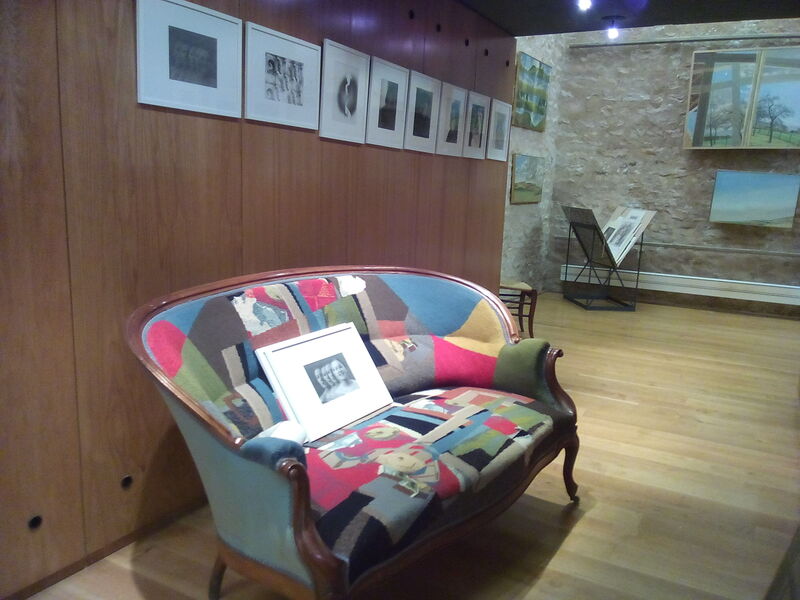 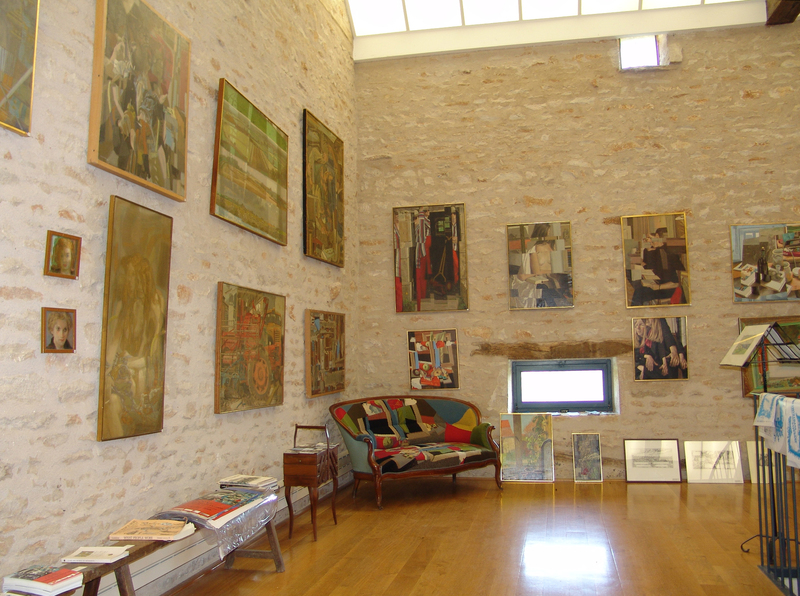 The museum was opened in 1994 ; until her death in 2012, it was directed by Marie Gorsline, who had successfully realized a project very dear to her : the creation of a place full of life in the heart of Burgundy, where one can fully enjoy the collection of the works of her husband in a lovely setting of three floors.